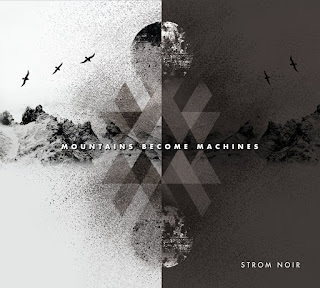 new cd album "mountains become machines" was released today by the Dutch label Winter-Light Records. glass mastered cd contains eight tracks, comes in a limited edition of 300 copies in a 4-panel digipack. physical copies can be obtained here. digital/physical is available through Winter-Light bandcamp.